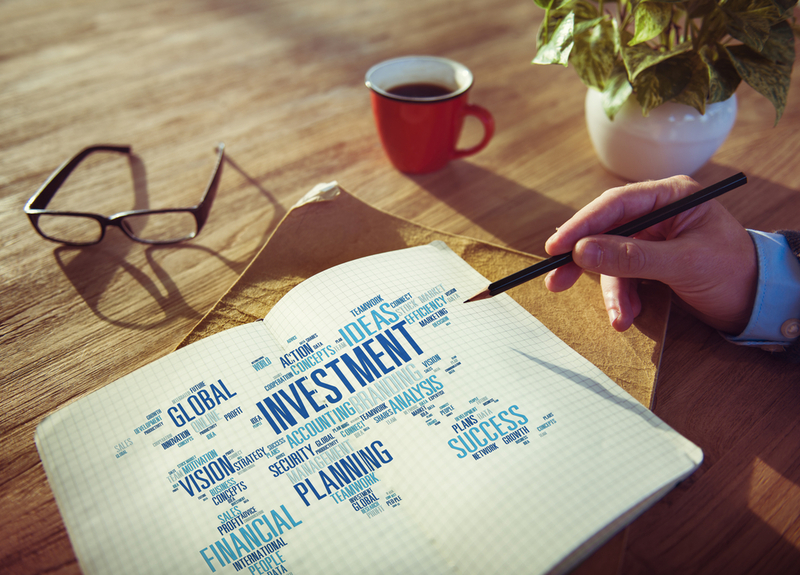 For those who are looking to expand their portfolios or create new streams of income, traditional investing and day trading may seem like similar concepts at first. However, there are some major differences that you will need to know before selecting which one is right for your needs. The key differences start with how traditional investing is focused on long-term results, spanning several weeks to months depending on the type of investment. Day trading however, will hone in on the day to day variations in the value of different investments. For day traders, the focus is often measured in minutes instead of months. Because of the short time spans, day trading is all about active management and staying on top of the trade from beginning to end. Investing however is passive management which means that once the research has been completed, the investment is made and the investor goes on to other projects and waits. It’s quite common for investors to read weekly to quarterly reports about how their stock is doing compared to day traders who are looking for new opportunities several times a day. Perhaps not surprisingly, day traders and investors use different criteria in selecting stocks. Because day traders are active and analyze stocks from a technical standpoint, they will make their choices based on the prices at that time. Investors however, are concerned about the long-term potential of companies, historic trends, and using fundamental analysis to determine which investments are right for their needs. The volatility of a stock attracts day traders who take advantage of the quickly changing prices while it pushes away investors because of the unpredictability over the long term. Because day traders are active managers and make trades several times per day, they are paying more commission costs compared to traditional investors. While they often pay less per trade compared to investors, the sheer number of trades means that they are paying a considerable amount. Investors may consider a free broker, such as the Robinhood stock trading app. Finally, how day traders and investors look at risk is quite different. Because their focus is on the long-term, investors see risk in that perspective as well. The time of greatest risk is when companies put out their quarterly reports and projections on earnings. Day traders have little interest in the long-view and instead focus on the daily activities which cause changes in value. The stark differences between day traders and investors are valuable considerations when choosing which one to pursue. 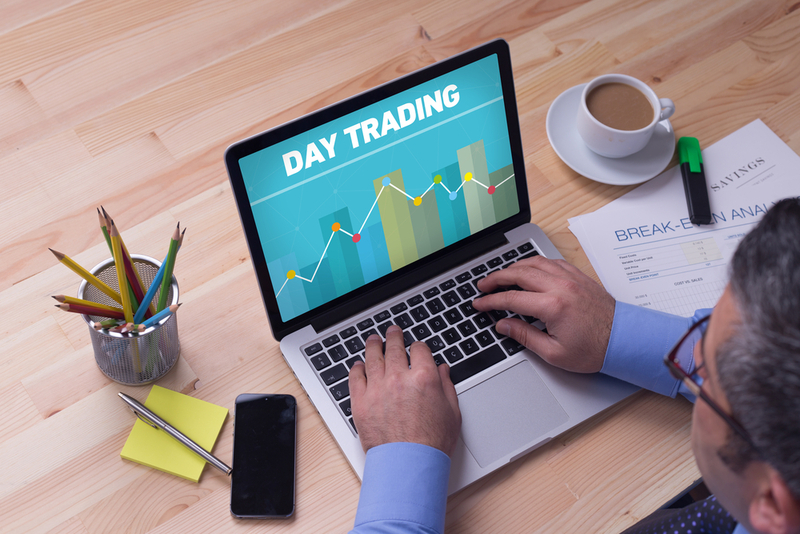 For those who can be actively involved, day trading offers many advantages while those who believe in the long-term should look at traditional investing practices.